February 22, 2017by Shamis & Gentile P.A. Shamis & Gentile investigates potential cases for individuals who have had problems related to small medical devices implanted into the inferior vena cava (IVC) to prevent blood clots from traveling to the lungs. There are many brands that are being reviewed for potential recovery against, among the most common being Bard G2 IVC filter, Bard Recovery IVC filter (manufactures of the Eclipse brand IVC filter) and Cook IVC filter (manufacturers of the Celect brand IVC filter and Gunther Tulip filter). These companies failed to adequately warn about the risks of the problems and negligently designed a defective and unreasonably dangerous IVC filter. It is our opinion that the manufactures will ultimately be forced to pay substantial financial compensation to resolve these cases. Our firm works on a contingency basis, which means we only get paid if we are successful in obtaining a settlement for you. Otherwise, there are never any fees or expenses paid! If you or a loved one has been affected by a blood clot filter causing an injury, you may be entitled to compensation for damages including Medical Expenses, permanency of the injury, pain, suffering and mental anguish, loss of income or ability to work. 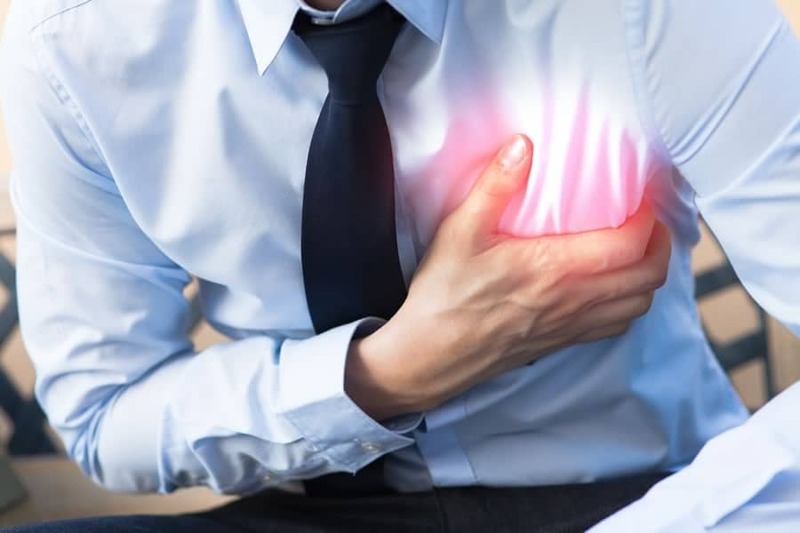 Furthermore, if a patient dies due to complications due to a IVC Filter, family members may be entitled to compensation for the wrongful death of their loved one, including conscious pain and suffering of the loved one prior to death, pain and suffering of the loss of the loved one and funeral expenses. These settlements often substantial due to the severity of the injury suffered. South Florida Injury Attorneys, Shamis & Gentile, P.A. Call us now at 302-479-2299 to get a free consultation. There are NO fees or expenses unless a recover is obtained, so call today for a free consultation, or request a free case review on-line. We would be happy to review for you, a loved one, a friend, or anyone you suspect may have a case. HOWEVER! Be aware that every case has a deadline and so it is imperative that you contact us immediately to avoid any potential waiver of your claim. Does Personal Injury Protection benefits cover your medical bills if you are in an UBER accident?